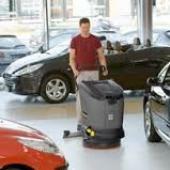 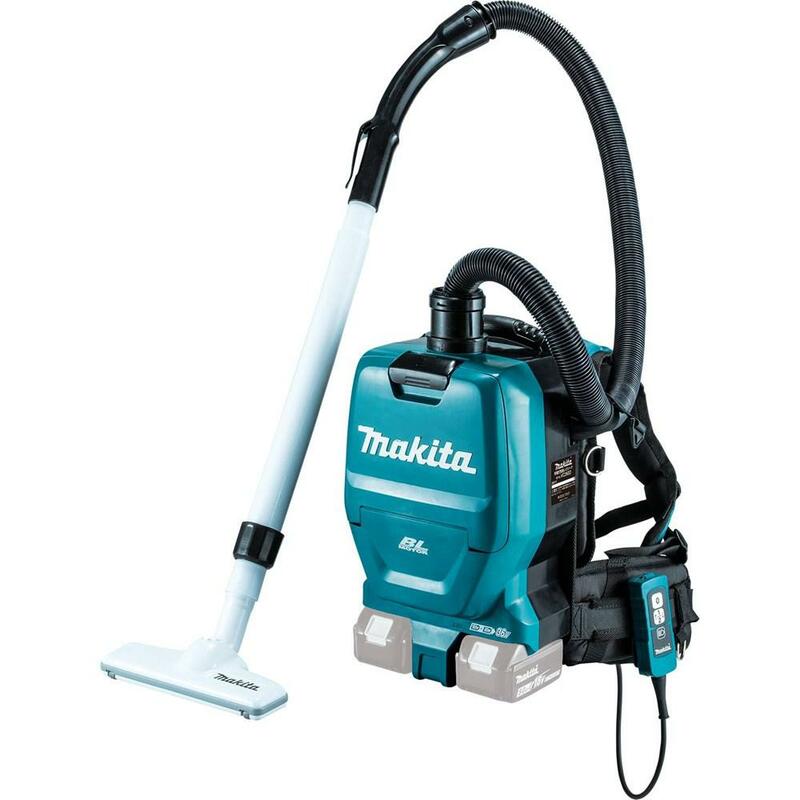 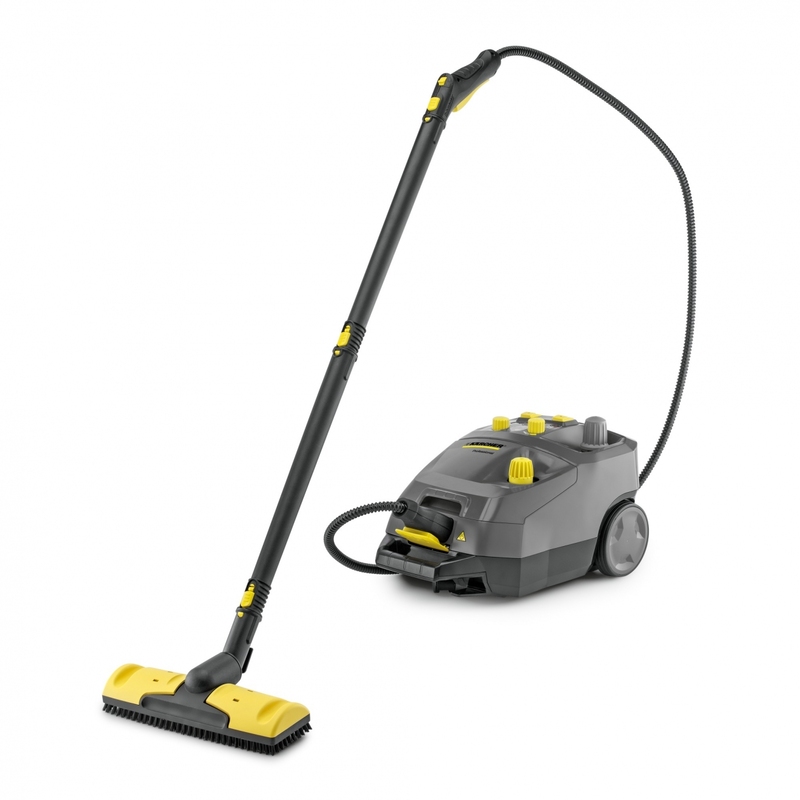 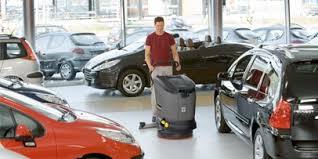 Walk-behind scrubber dryers (with drive) – strong and flexible for small surfaces. 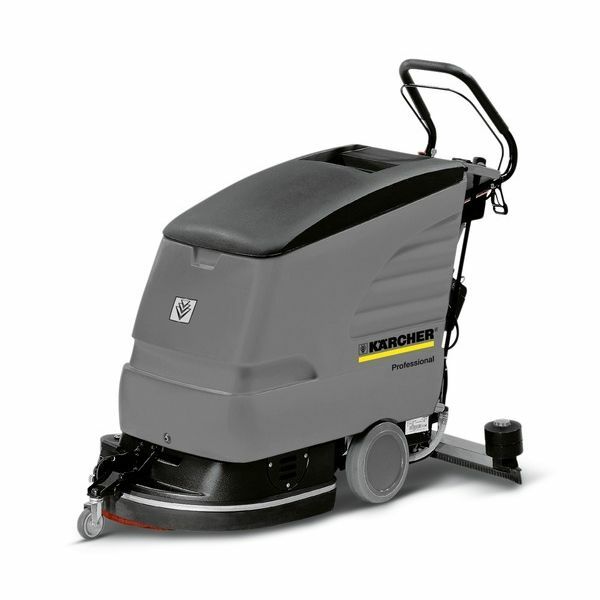 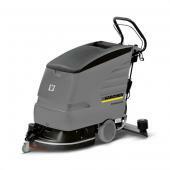 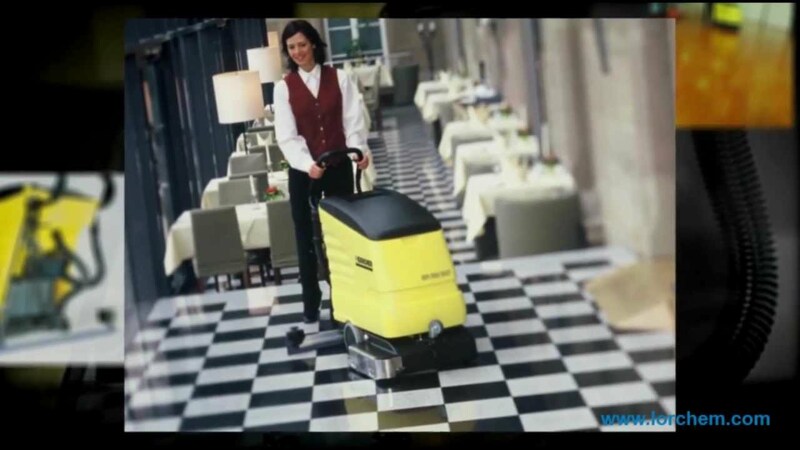 Clean small surfaces quickly: These scrubber driers ensure your floors are perfectly clean between customer visits. 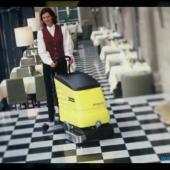 Even if you are cleaning floors as small as 100 m² they are more efficient than wet mopping.